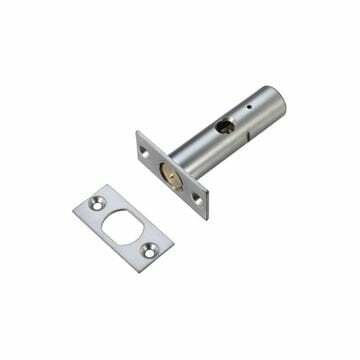 13mm rebate set for use with the Zoo Hardware BS 5 Lever sashlock. 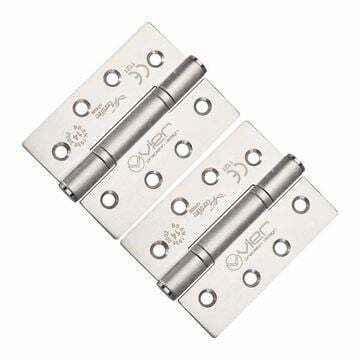 Supplied in satin stainless steel, PVD brass plated or black powder coat finish. 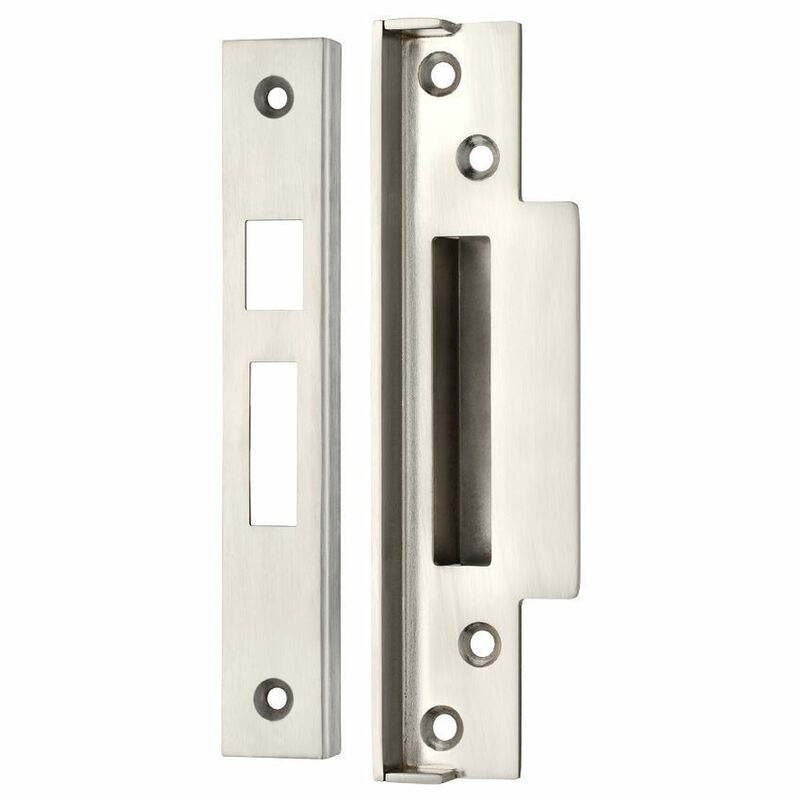 For use on french doors / double doors that have a standard 13mm rebate. Non-handed design for use with left or right handed doors. 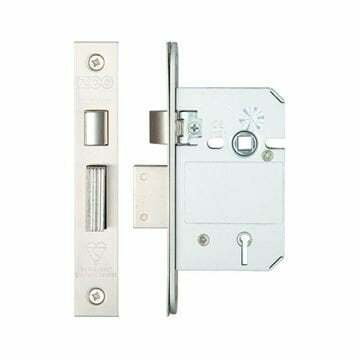 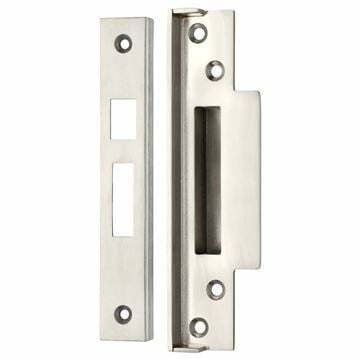 Please note this rebate set is specific to the Zoo Hardware BS sashlock and will not fit any other brand of lock.